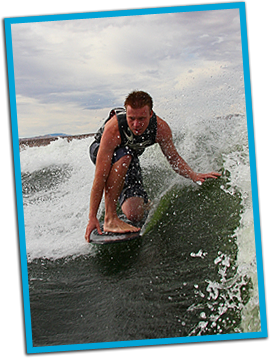 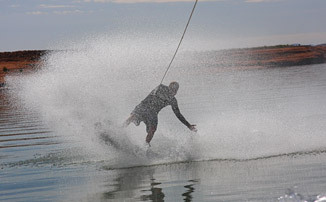 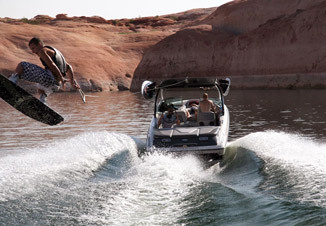 Utah, Arizona, Idaho water sports equipment for the Boating, Wakeboarding, water ski, wakesurf. 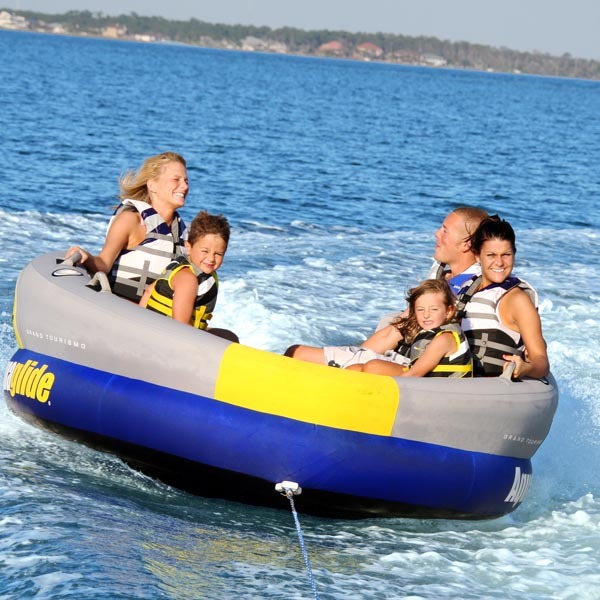 Affordable water trampolines, pull tubes, towables and water toy rentals or sales. 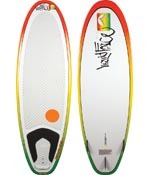 Hyperlite, Liquid Force, CWB, Phase 5, Rip Curl, Connelly are some of the top name brands of our equipment. 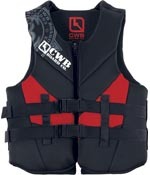 Inventory is replaced often to keep up to date. 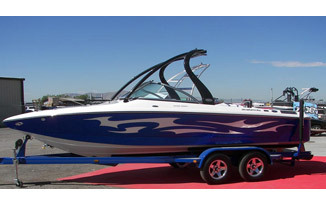 If you like what you have been renting from us buy it from our sponsers after you are done. 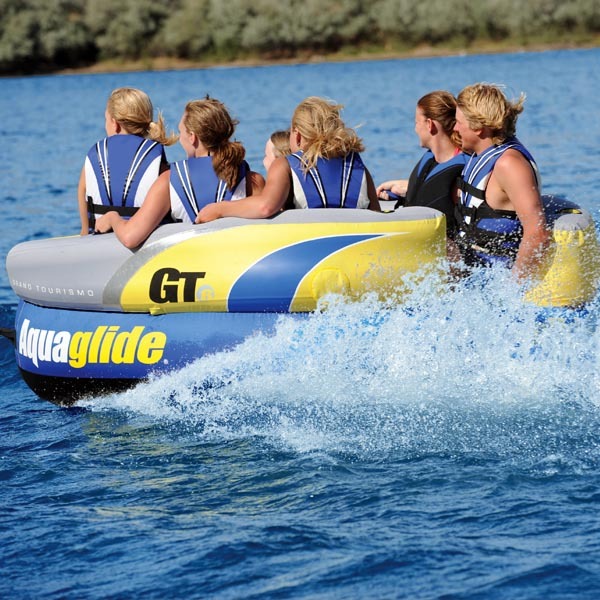 We have what ever you need for your next water sports or boating adventure. 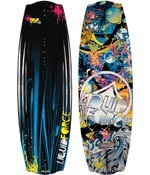 If you are a wakesurfer you have to ride on a phase 5 skim board, 5 time and current World Champion Wakesurfing Champion Drew Danielo finally unveiled his long anticipated pro model from phase 5. 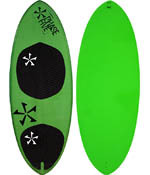 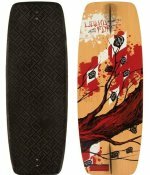 These boards are faster and more responsive than most boards. 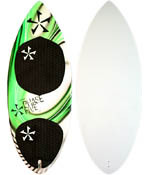 Rent one of our phase 5 or pick your custom rental. 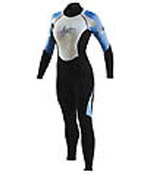 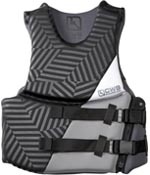 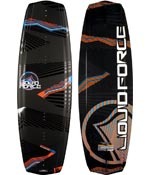 Hyperlite Syn Liquid Force Witness Trip Small Anthem 42"
We offer the best in wetsuits and life vest using some of the top brands in the industry. 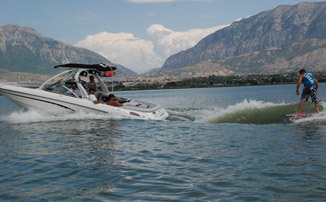 New Water Sports Equipment added each year Don't have all your equipment?. 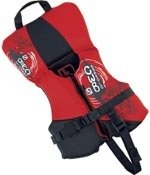 Don't worry- try out our euipment! 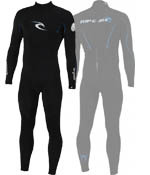 If you like it you can purchase it from our sponsors. 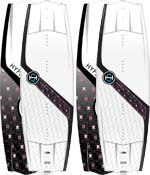 Buy used equipment form sponsor? 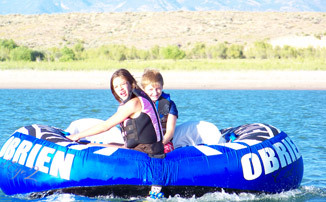 We’ll teach you!